With the iPhone sometimes we tend to focus more on apps coming out of the App Store and jailbreaking to get access to 3rd party applications via Cydia and Installer. One of the most important features of the iPhone is the iPod! Sometimes I find myself so busy surfing the web, responding to emails, and Twittering that I forget to play my music too. 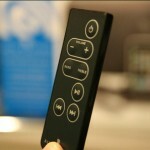 What about taking advantage of your iPhone’s music library at home? 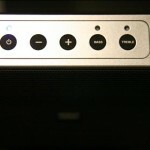 One way is to listen to music via the iPhone’s external speaker, but that won’t do you any good. 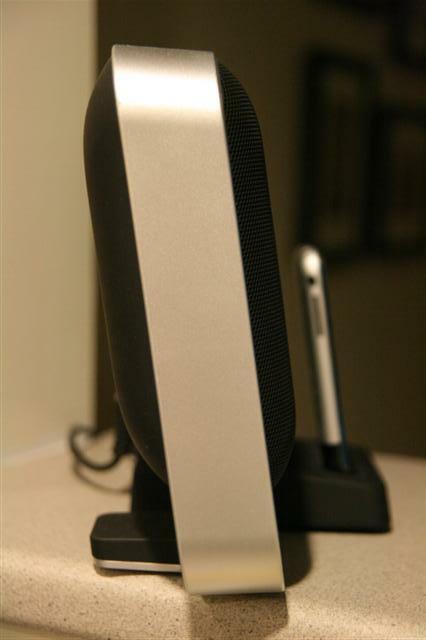 The next step up is to strongly consider a speaker dock solution. 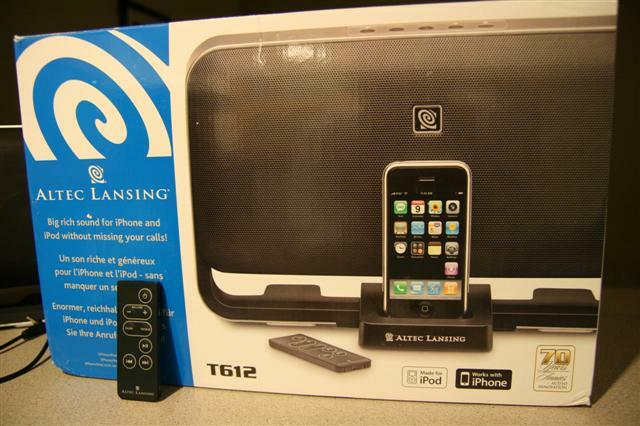 Today we’re going to check out the Altec Lansing T612, a fully designed Made for iPod and Works with iPhone speaker dock! 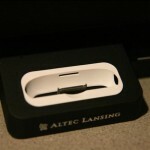 Altec Lansing T612 iPhone 3G Speaker Dock – What’s in the Box? 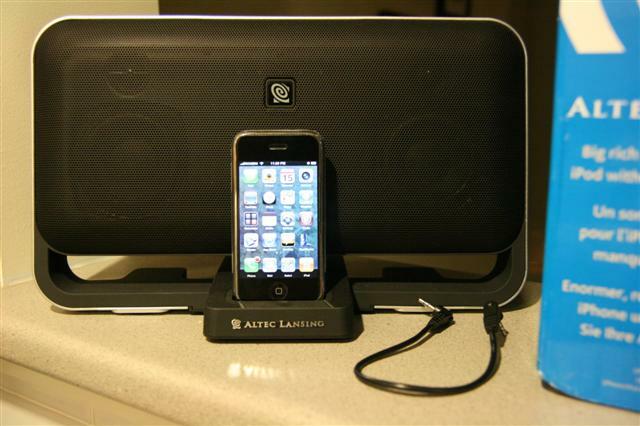 The Altec Lansing T612 is a non portable speaker dock solution for your iPod and iPhones (it works with both the first gen and 3G). 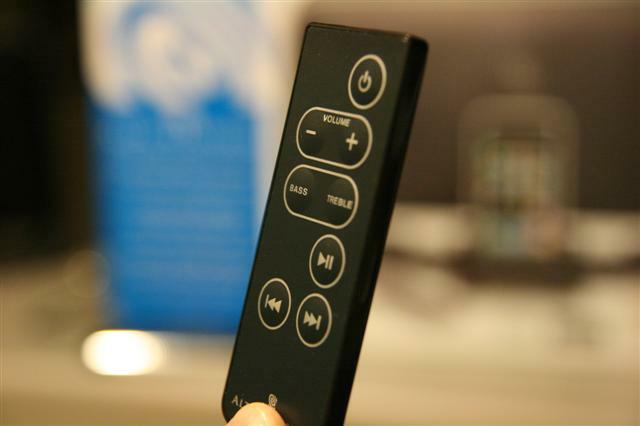 It comes with a tiny remote and a short 3.5mm cable that you can hook into the back. 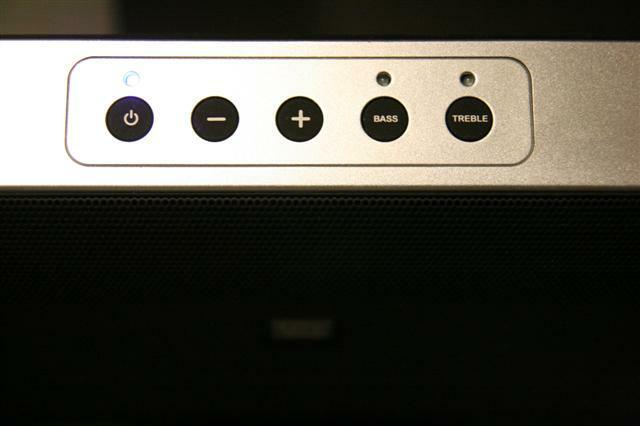 The speaker grilles are black and the rest of the body is silver. It’s not very heavy but sturdy enough to sit on a counter top in the kitchen. 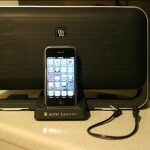 – Works with iPhone, iPhone 3G and all iPods. The included dock adapter is only for the first gen iPhones. 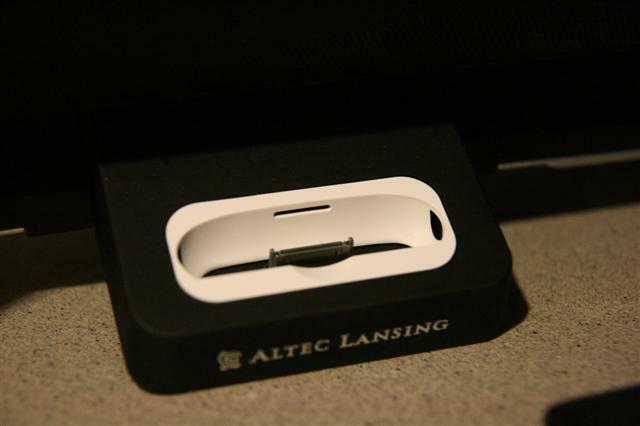 However you can order the iPhone 3G adapter for free. You just pay $3 for shipping. 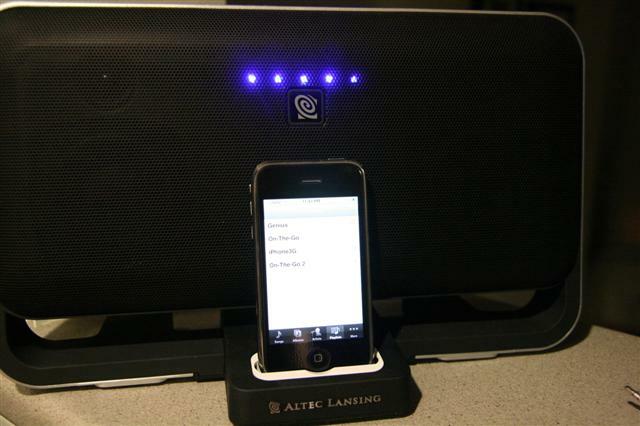 – No Airplane Mode is required unlike previous Altec Lansing speaker docks. You won’t hear any GSM frequency buzzing at all. – If an incoming call occurs while music is playing, the tunes will fade out and the Caller ID will appear (you’ll need to pick up the phone to answer the call). Once you answer your call, or if you decline it the music will fade back in again. It works similar to how incoming calls would be if you were listening via the Apple iPhone headphones. 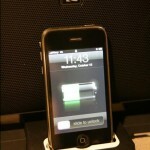 – You iPhone charges at the same time! 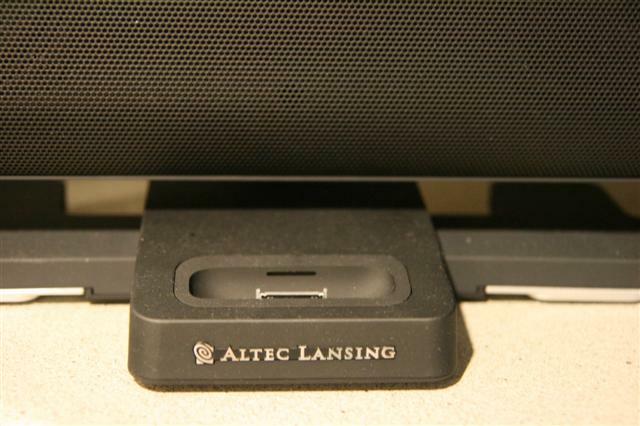 How is the Sound Quality of the Altec Lansing T612? 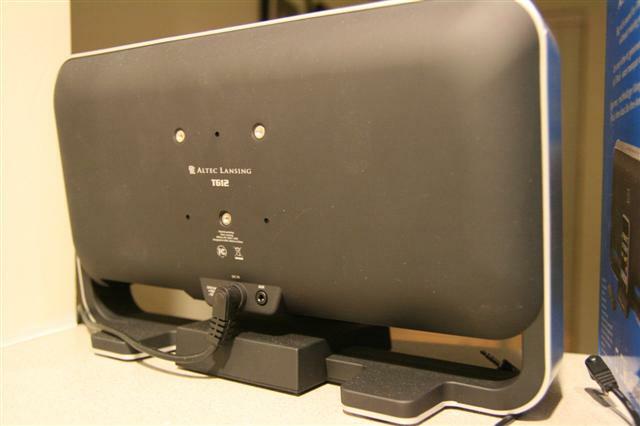 If you’re an audiophile, you probably wouldn’t be purchasing this in the first place. 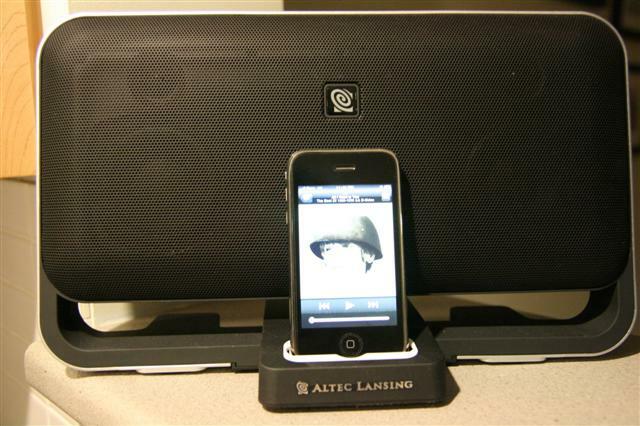 However for casual listeners like myself I would say the Altec Lansing T612 has some pretty decent sound. Low, mid and high end ranges are decent at regular volume, but if you pump it up you’re going to hear some distortion. Honestly though, the sound is pretty decent with all things considered. This unit is not made to rock out at a party. 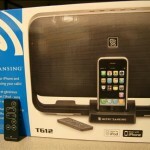 It would be the perfect office companion to help bring some music into the room. 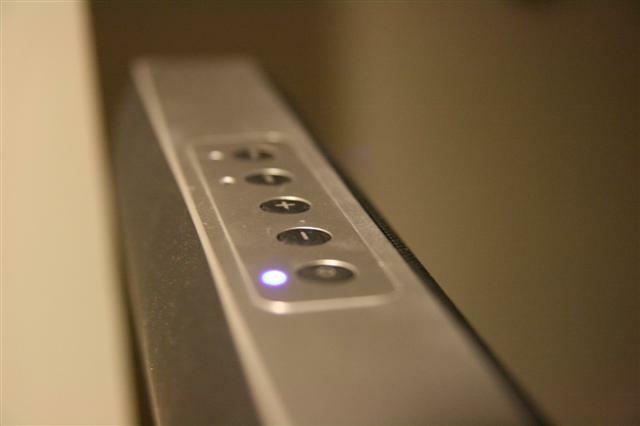 You’re going to hear the music where ever you are within your home. 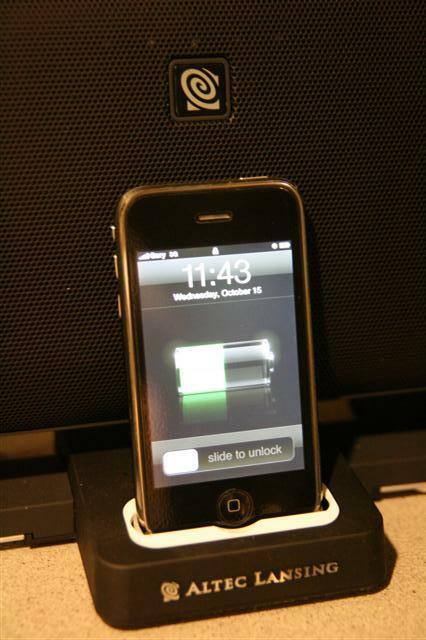 The T612 also acts as a dock to charge your iPhone! So that is very handy as well. If you need to set an alarm, dock your iPhone into the T612, pump the speakers on max and I guarantee you’re going to wake up or be on time for your appointment. Don’t try to kill yourself though! Yes, both my First Gen iPhone and iPhone 3G Worked Perfectly! 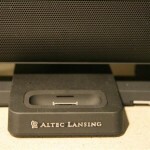 Conclusion – Is the Altec Lansing T612 Worth $199? 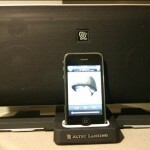 The Altec Lansing T612 iPhone 3G speaker dock will run you $199 (it’s available at any Apple Store). The big question you’re probably wondering is, “is this unit worth it?” Well, that can only be answered by you. 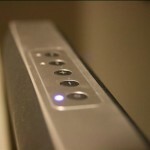 I would say yes since the build of the unit, the design, the included remote and 3.5mm cable make this a very handy speaker dock to have around the home or office. 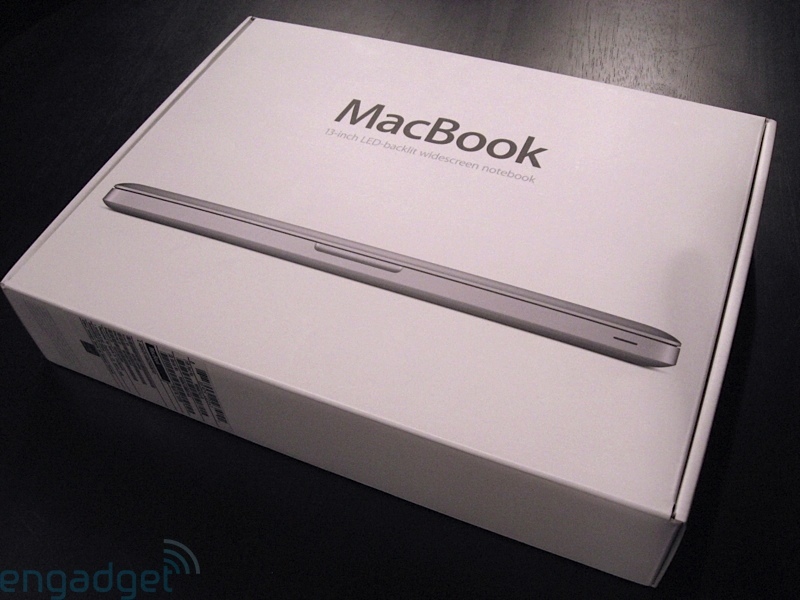 The sound is excellent and overall this is something that would make you enjoy your iPhone 3G even more than before. 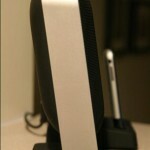 If you have been searching for a speaker dock for your iPhone, I would strongly consider this unit! 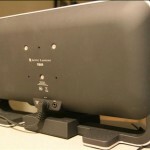 If $199 is out of your price range, you might be better off with a cheaper external speaker unit. However, what I like about the T612 is that it’s Apple certified to work with the iPhone. So you have peace of mind knowing that this thing won’t blow up your iPhone and take your house/condo/trailer/tent with it. 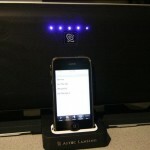 Altec Lansing did their homework on this speaker dock because I can honestly say it rocks. Hope this review helped some of you out!